Any business owner looking to sell their business will undoubtedly ask ‘how much is my business worth?’ and it’s a valid question, but not always a simple one to answer. The value of your business will fluctuate from over the years and so it pays to know exactly what your business is worth so that you can pitch it to potential buyers at the right price. Valuing your business for sale is determined by using various procedures to objectively calculate how much it is worth. This may sound easy enough but, some people base this on assumptions and what they think that they should be paid for it. Unfortunately, it is more complex than this and there is no one way that is used to determine a business’s worth. There are three approaches that are commonly used and these combined give a fairly accurate picture of the value of a business. How much would it cost to create an identical business that produces the same economic benefits and profits for its owner? As part of the approach, the assets and liabilities of a business are determined in to first step ofcreating the value of a business. This sounds deceptively simple but it is far more complex – as part of the calculations, you will need to decide which assets and liabilities to include and, the real assets of a business may be much larger than those recorded on paper. The complexity within this approach can mean many business owners looking to create an honest and attractive value to their business turn to reputable business brokers. 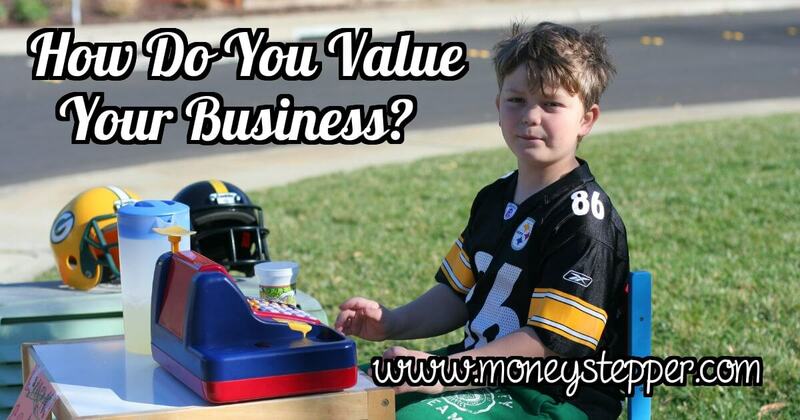 What are similar business or competitors businesses worth? No business operates in a vacuum,and because of this, taking note of the market place and its signals is important. For business brokers, this is something that they do on a daily basis and reaching a fair market value can be seen as the ‘going rate’. A fair value appraisal is basically striking a balance between what a buyer would want to pay for a business, and what the seller will be willing to accept. When these values do not meet or are poles apart, then there will be no sale. What are the economic benefits of running this business and owning it? Clearly, this is the approach that looks at the future economic benefits of owning the business and thus, contains an element of risk as there is no guarantee that the future will be as prosperous as the past. This approach objectively assesses the economic past of a business and used two ways to do this: capitalisation and discounting. Capitalisation looks at the expected business earnings, a figure that is then divided by a so-called capitalisation rate. For example, a capitalisation rate of 33% means that the business is worth three times more than its annual earnings. Discounting works by projecting the income stream over a period of time, usually years. The discount rate is then applied, a figure that reflects the risk of getting the income on time. With some more complex calculations, you will be left with a present day value. Making sure you have a fair valuation and a realistic price is something that a business broker or business transfer agent, as they are sometimes known will help you with. This article was created with the support of Sovereign Business Transfer – the UK’s fastest growing business broker and expert business valuation company. Business valuation can be tricky, and the valuation models depend on the industry you’re in. The most important point is that if you’re selling your business, get expert advice on your corner. The value of your business may vary widely depending on the valuation method used, so you need to be sure your business is being evaluated properly.